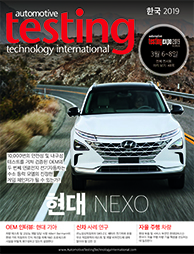 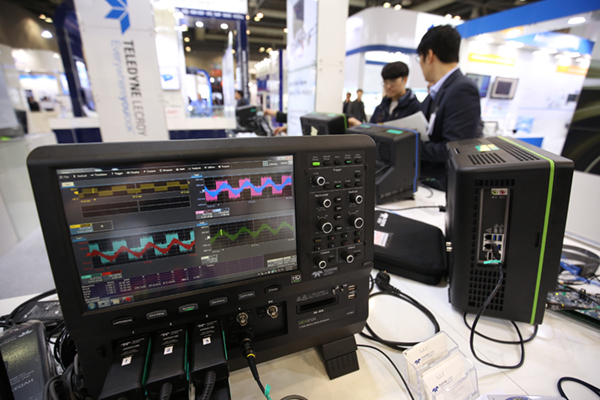 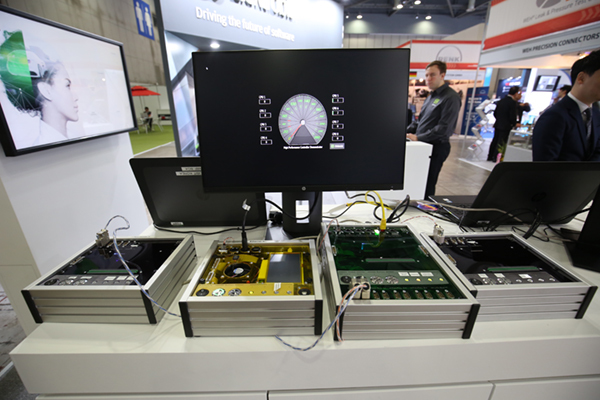 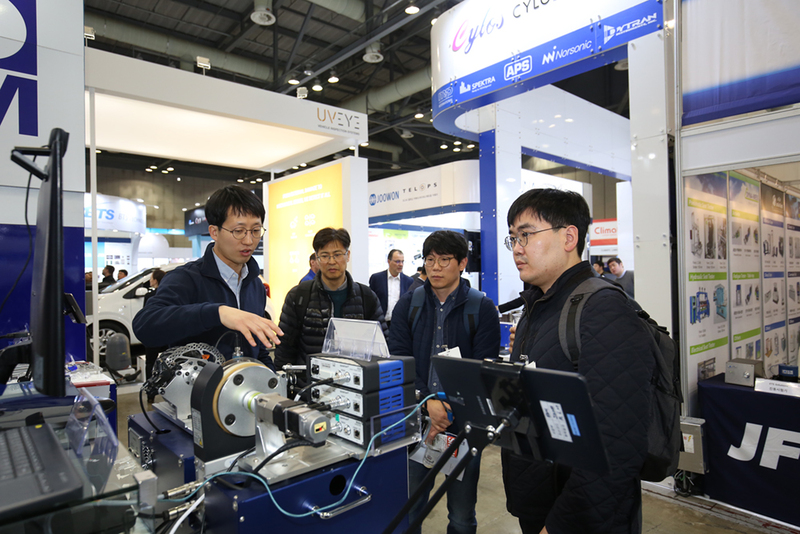 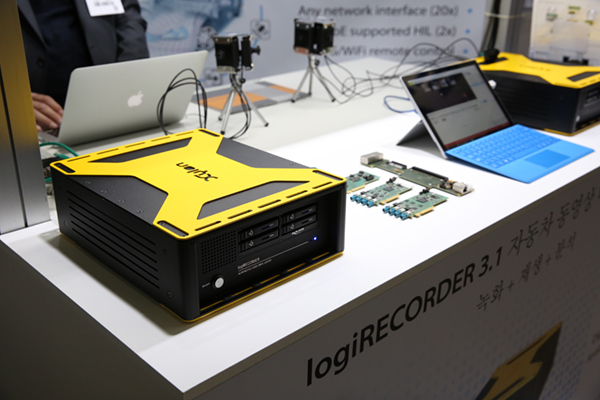 Korea’s largest full-vehicle and component testing and validation technologies and services show! 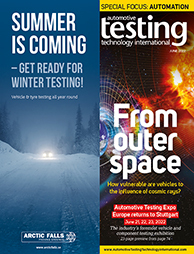 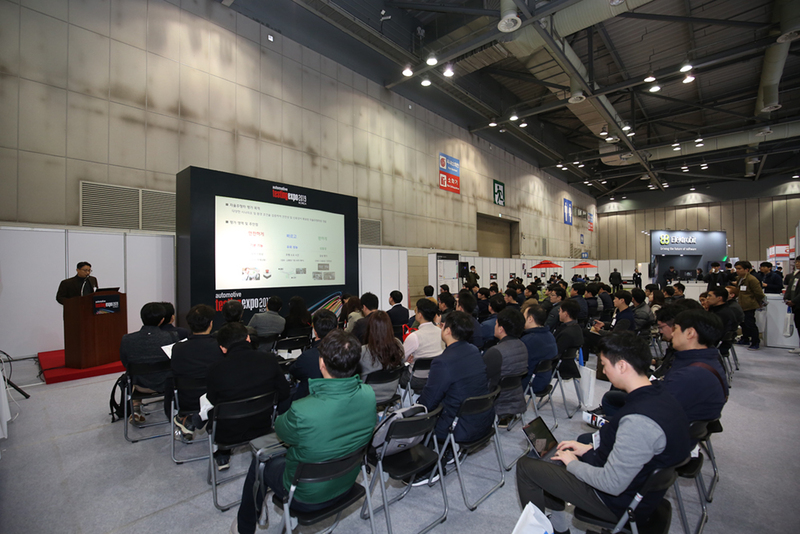 If you need to reduce development time, increase quality and decrease product failures, you need to attend Automotive Testing Expo! 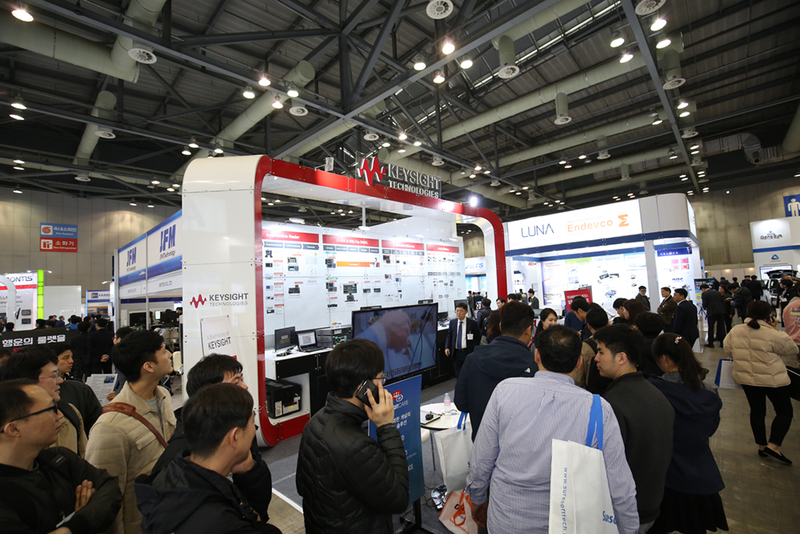 The event is Korea’s largest vehicle and component testing and validation technology and services exhibition.